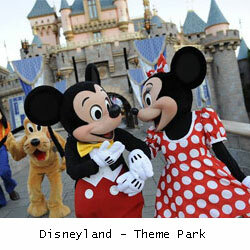 Find tourism destinations almost all the region in California state. 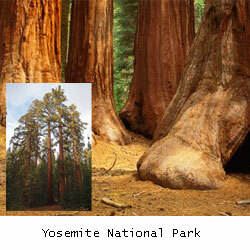 California Tourist Attractions List. 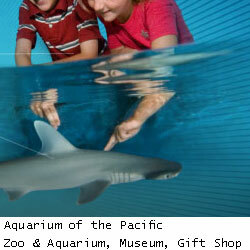 Located in Long Beach, CA – Aquarium of the Pacific is one of the largest aquariums in the United States. Huge tanks and displays featuring coral reefs, Magellanic penguins and other ocean habitats (more than 11,000 animals). Located in Anaheim, CA – Disneyland is a world-famous amusement park – home to all kinds of rides, games, shows and entertainment. Disneyland currently boasts more than 60 Disneyland rides and attractions. 1313 Disneyland Dr, Anaheim, CA 92802, United States. 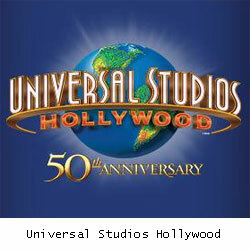 Located in Los Angeles, CA – Universal Studios Hollywood is a world-famous film studio and theme park. Transformers 3D ride, Halloween Horror Nights. 100 Universal City Plaza, Universal City, CA 91608, United States. Located in San Francisco, CA – Golden Gate Bridge is West Coast’s most enduring symbol and the city’s most popular tourist attraction where you can hike, walk, bike, shop, take a guided tour, or just sit back. 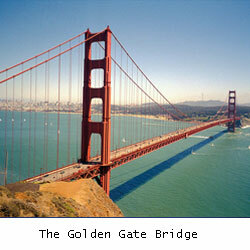 Golden Gate Bridge, San Francisco, CA 94129, United States. 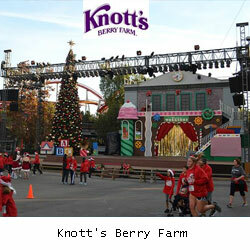 Located in Buena Park, CA – Knott’s Berry Farm is a world-class amusement park offers over 165 rides, shows and attractions to amuse you & your family. Ghost Town, Roller Coasters, Thrill Rides, Family Rides, Children’s Rides, Water Rides, Games and Arcades etc. 8039 Beach Blvd, Buena Park, California 90620, United States. Located in Yosemite Village, CA – Yosemite National Park is a United States National Park and a UNESCO World Heritage Site and one of California’s most formidable natural landscape. Waterfalls, deep valleys, grand meadows, ancient giant sequoias in the Mariposa Grove, Mariposa Grove Museum, a vast wilderness area and much more. Yosemite Village, California 95389, United States. Located in Hollywood Boulevard, Los Angeles, CA – Hollywood Walk of Fame is a lasting tribute to the personalities who helped make Hollywood the most famous community in the world. 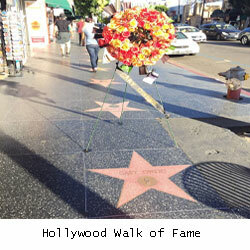 Hollywood’s most recognized faces and names are represented by “stars” dedicated and laid in the sidewalk. There are more than 2,500 stars on the Hollywood Walk of Fame.